Carpool meets at Gloria Dei. 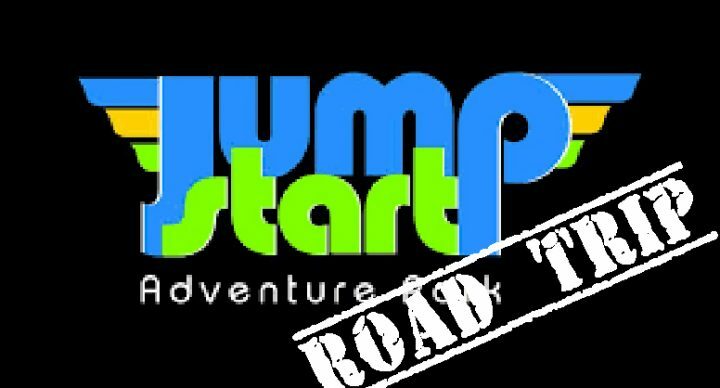 We’ll head over to Jump Start Adventure Park in La Crosse for some crazy fun, followed by dinner before returning to Tomah. Trampolines — Ninja Warrior Course — and more!